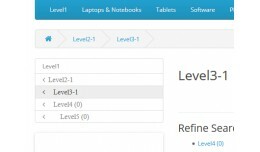 This extensions displays 2 level up (parents) and 2 level down (children) of a specific category. Please see the pictures for details more details. 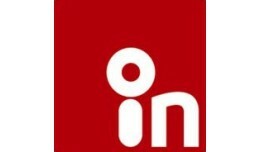 Demo: http://opencart.josephdevelop.com/oc-extensions/cat-parent-child-2-level In case of qu.. Display Category's 2nd level Parents and 2nd lev.. 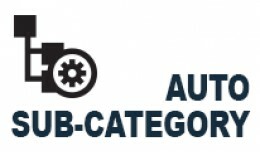 This VQMOD based extension will show the status of each category in the category listing page along with the number of products in each category. Requirements & Installation Instructions: *********************************************** htt.. 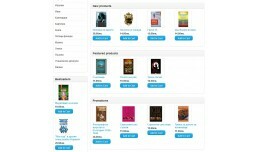 This OCMOD module gives you an alternate way to list your products in the category page. It was optimized for many products per page with smaller images. The SKU field is shown alogn with the product name. 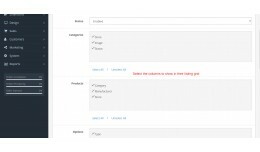 Add Tax, Ship cost and shipping Method to the order listing in Admin. Why? Because the built in reports didn't show what I wanted. Also so many other reports cost more and/or had more features then what was needed by us. 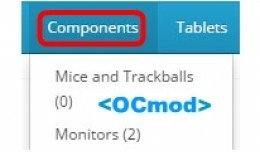 So this shows on t..
*On Mouse Over appears subcategories normally by clicking the main category goes to page; *OCmod files for quick and easy installation, no files replaced; *Developed for the default theme - Settings and adjustments in extra theme will be c.. If you simply want to display box with same products in front page, you can clone featured extension, but if you want two or three or more boxes clonings will increase too much. 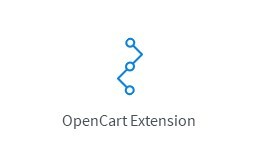 This extension add possibility to display selected from admin area..
Any List - Boxes with products anywhere on any p..
Blog Post, News articles posting For OpenCart 1.4+ to v1.5.+,v2.0+ Extension based on OpenCart 1.4+ and v1.5.+,v2.0+ We added Blog category module. Blog recent post module Blog recent comment module Blog archives module Blog tags m..
Google Shopping Management | Sales & Orders | Management Software for Google Shopping The only software platform exclusively for E-Commerce store owners to build, manage, and maximize Google Shopping campaigns. Sales & Orders allows you to cr.. 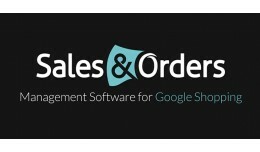 Sales & Orders - Management Software for Goo.. 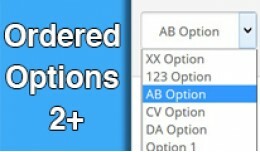 Ordered Options 2+ NO MORE SHUFFLED OPTIONS !!! -------------------------- What it does -------------------------- This extension will sort your options according to your sort order or if that is not set than according name in..
We created this module because we had a client that needed to have longer product descriptions on the category page. It can also be used to shorten or totally hide them. We decided to release this as a VQMOD for free forever! Demo Link Sup..
Adjustable Length Product Description in Catalog.. This small extension will allow you to have a more advanced filter on QTY. Sometimes you want to filter products like "Products NOT equal to 0" or "Products QTY more then 100". Now you can with this small extension. 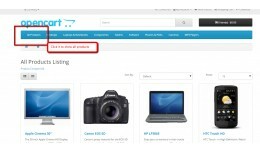 We did not tested with custo..
Demo Click Here for Demo Features This Extension help you to display your selected category with touch slider and image.... Installation 1). Copy all files in proper locations 2). Install module 3.) ♥ Enjoy This Extension �.. I think that this is one of the vqmod that every one must to have!!! 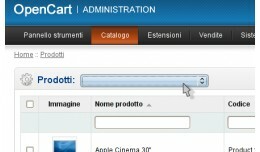 In administration backend this extension makes possible to filter products by Category. 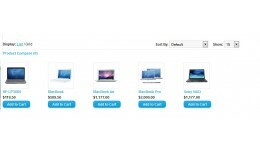 The category maintains the selection after an insert,edit or delete a product. in ..
Extended Module is for extending the grid. 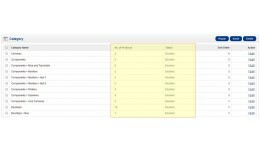 Admin Can configure and select the columns which admin want to list with the corresponding listing entity. 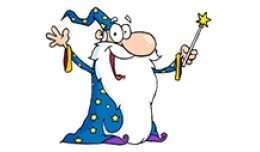 Module is fully controlled by admin and does not modify any core files. 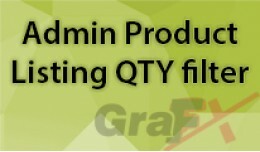 Admin can configure f..
==================================================================================================== AUTO SUB-CATEGORY (VQMOD) ==================================================================================================== Support: suppo.. 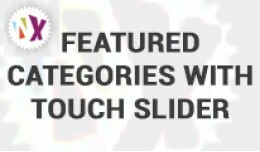 This mod will REMOVE the "heading category text title", "There are no products to list in this category" text and the continue button on category page when the category don't have subcategory and products. see DEMO using this mod with Galery ..